Festival Fortnight would not be possible without support from our partners; LGBT sports clubs, LGBT organisations, LGBT clubs and bars, and other organisations. Find out more about our partners below. 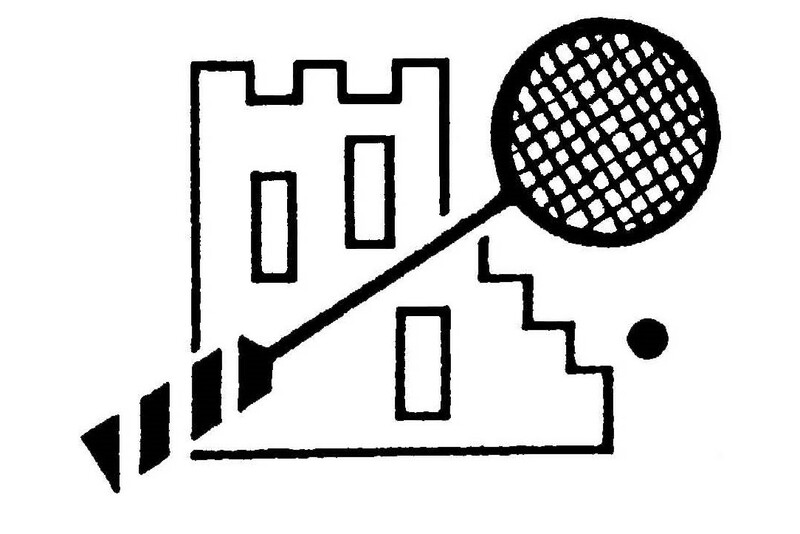 Colinton Squashers is a weekly social squash club for beginners and intermediate players, who meet at Colinton Castle Sports Club in Edinburgh. 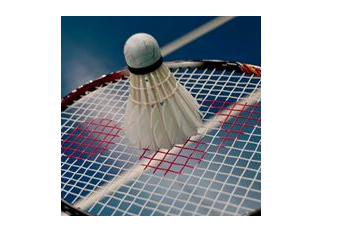 The Racqueteers is an inclusive (mainly lesbian and gay) badminton group, playing on Thursday evenings at Meadowbank Sports Stadium. 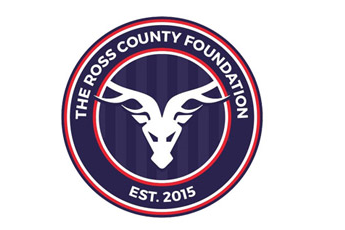 Inclusive community based road-running group with strong links to Glasgow’s LGBT community and friends. OutdoorLads provides outdoor pursuits mostly for gay and bi-sexual lads, but the group does not discriminate on any grounds. 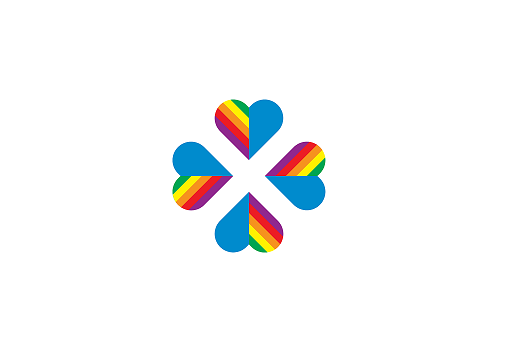 Saltire Thistle FC are a gay friendly football team for the West of Scotland, based in Glasgow. 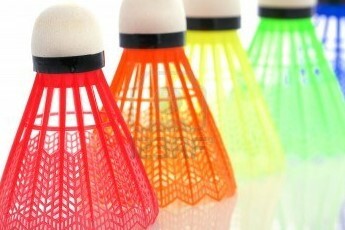 An amateur and social LGBT badminton club that plays on Thursday evenings from 8-10pm at Badminton Academy at Scotstoun Leisure Centre. 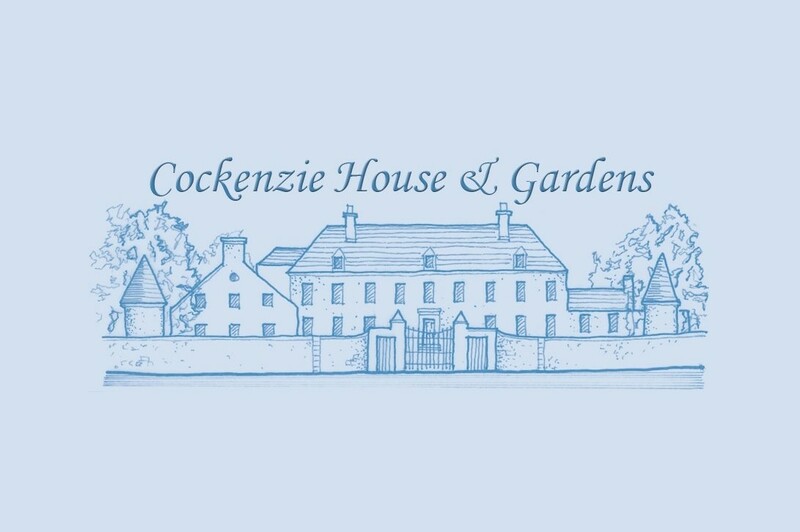 Residents of Cockenzie and Port Seton have formed a Voluntary Association with the aim of raising community interest in securing the future of Cockenzie House. 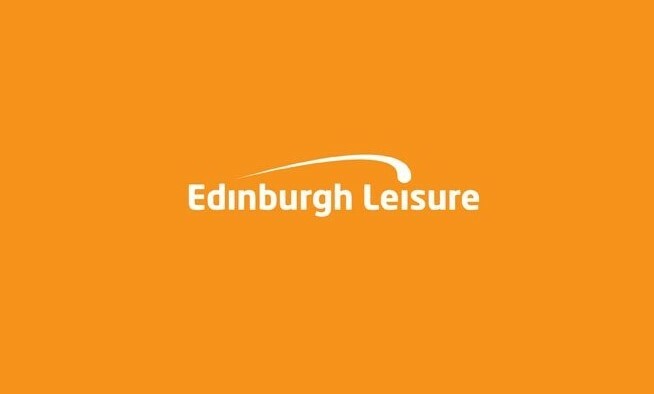 Edinburgh Leisure is the biggest sport & leisure provider in Edinburgh, running a whole range of facilities including sports and leisure centres, swim centres, golf courses and much more. 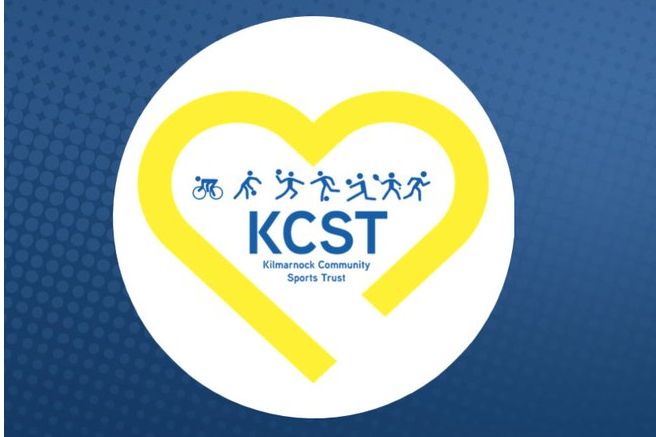 The Kilmarnock Community Sports Trust was established to encourage participation in sport and raise public awareness of all sporting disciplines throughout Ayrshire. The British Transport Police look after Britain’s railways, providing a service to rail operators, their staff and passengers across the country. 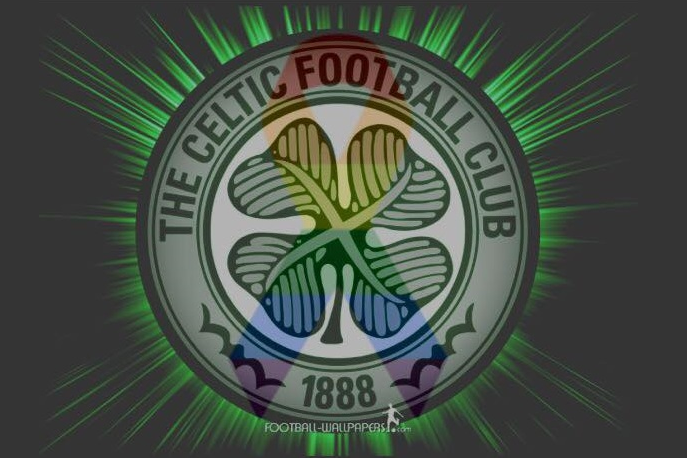 Celtic Football Clubs’ first LGBT supporters club. We are a club WELCOME TO ALL. Join us! 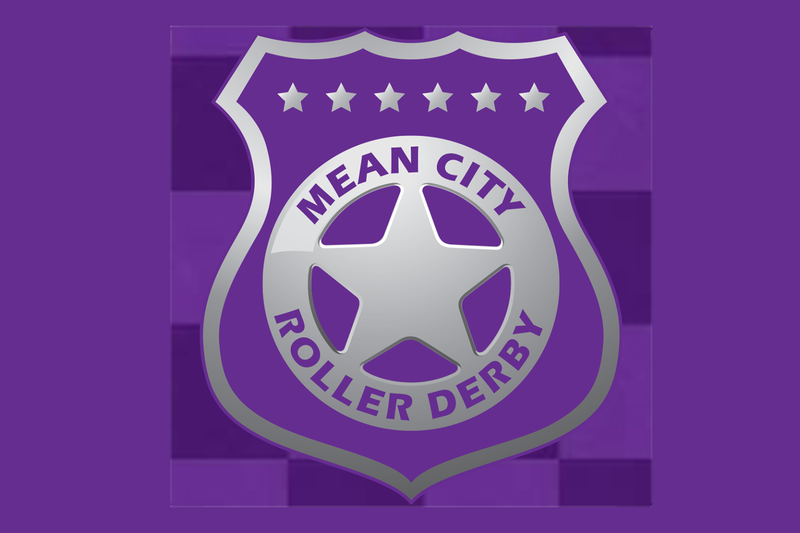 Glasgow’s meanest and first co-ed all gender roller derby league. 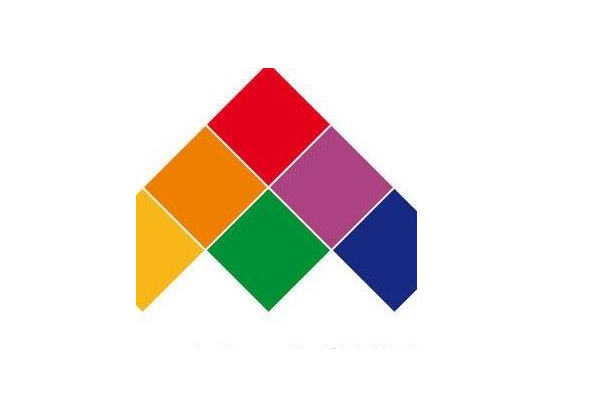 SWAN has become synonymous with networking within the LGBT professional community. They have been hosted at many major businesses in the central belt. 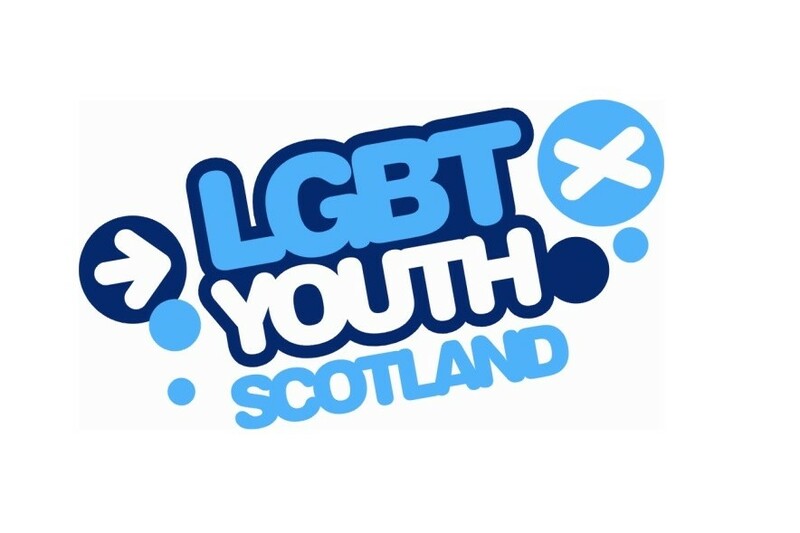 A unique community initiative that promotes the health, wellbeing and equality of lesbian, gay, bisexual and transgender (LGBT) people in Scotland. 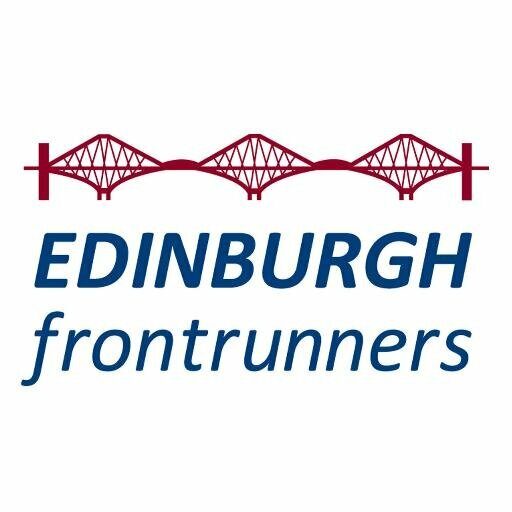 Edinburgh Frontrunners is a club for LGBT and straight runners. 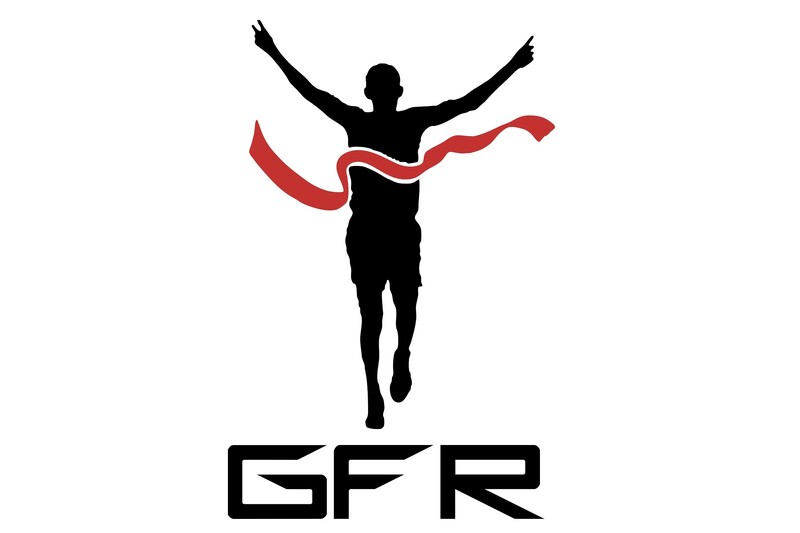 EFR’s primary aim is to provide a safe and welcoming environment for LGBT runners and friends. 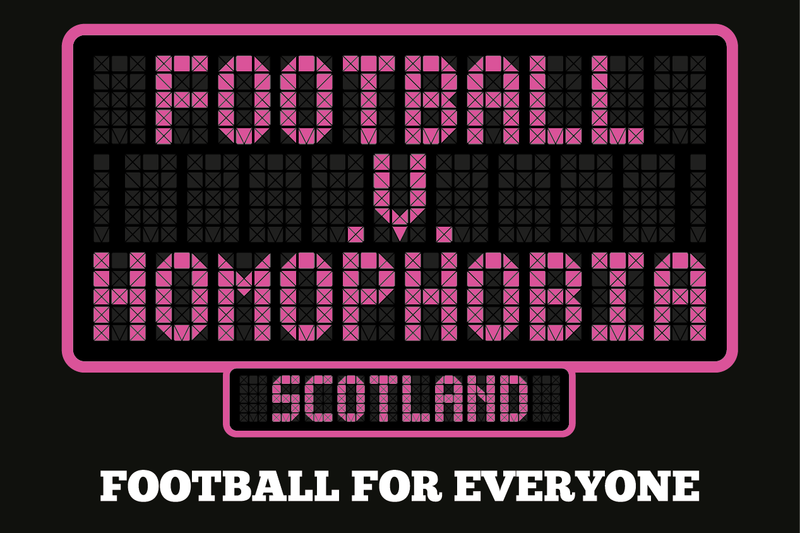 Football V Homophobia Scotland works to make Scottish football inclusive for all, regardless of sexual orientation or gender identity. 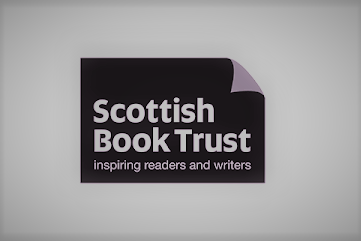 The Scottish Book Trust is a national organisation based in Edinburgh, Scotland promoting literature, reading and writing in Scotland. 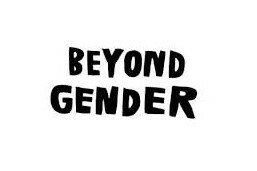 A group that encourages and supports transgender, non-binary and intersex young people. 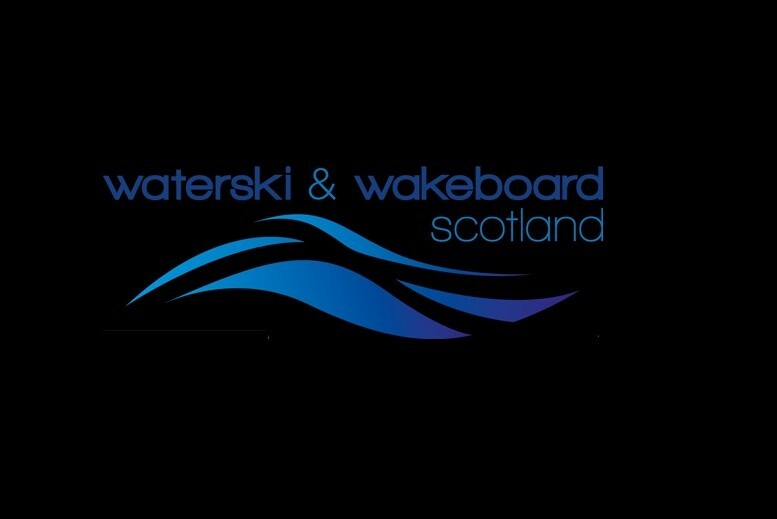 Waterski & Wakeboard Scotland is the governing body for all aspects of the sport in Scotland and has been established for over 40 years. 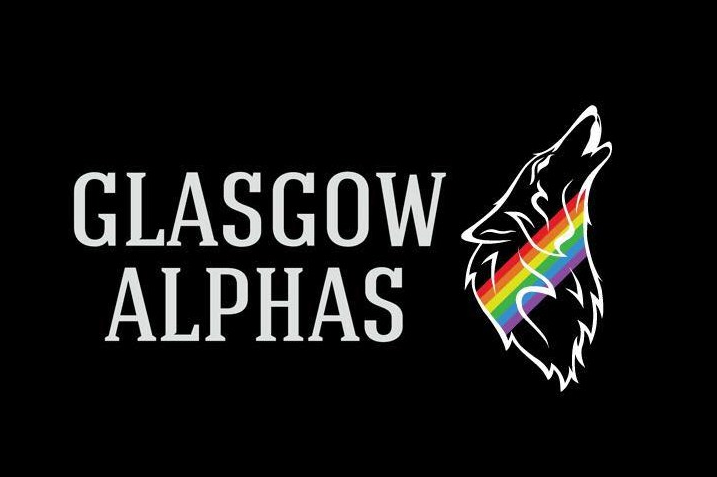 Glasgow’s LGBTI inclusive rugby club, fighting for equality, diversity and a safe space in team sports. 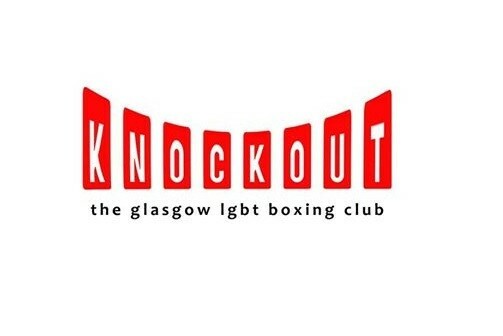 An established group which is run by and for the lesbian, gay, bisexual, trans and queer community of Ayrshire. 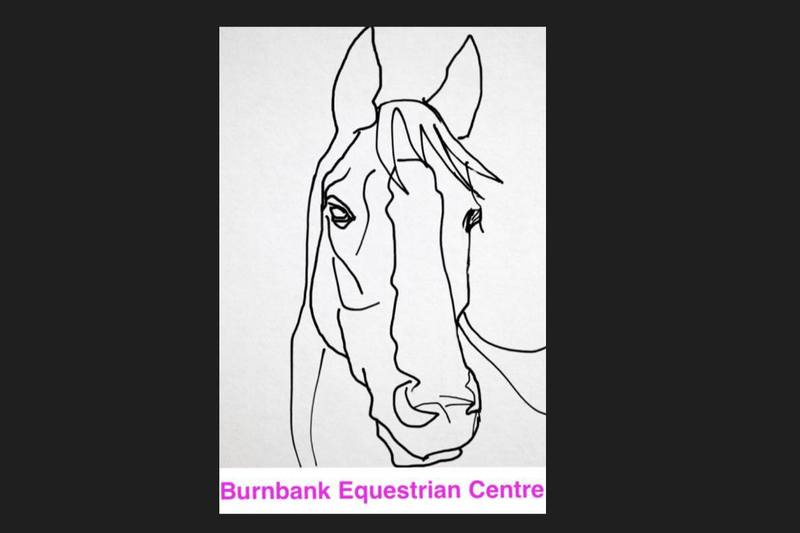 Burnbank Equestrian Centre has a livery yard, riding school with indoor and outdoor facilities, winter grazing and professional coach on site. 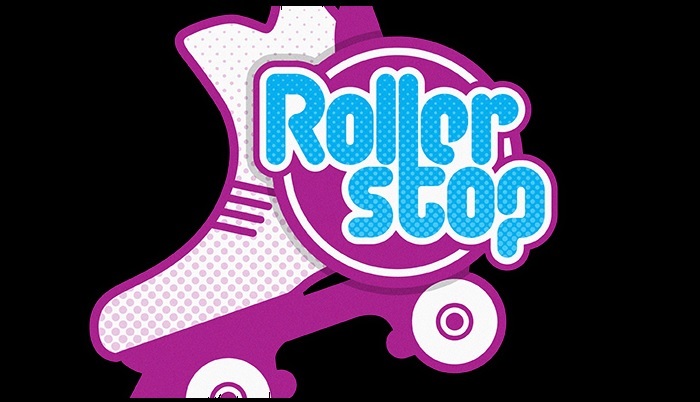 A fun filled family activity in the City Centre! Kids don’t get to have all the fun though, we have ADULT ONLY nights twice every week. 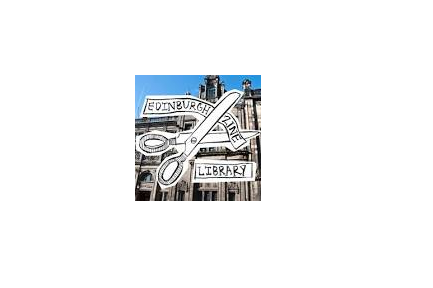 Edinburgh Zine Library is an archive and reference library of contemporary zines housed in the Art and Design Library at Edinburgh Central Library. An inclusive network that serves as a resource for the rich diversity and intersections of LGBT+ identified employees across the institution. Provide a safe and supportive space for LGBT+ students at University of Edinburgh to socialise, relax, discuss issues, and get involved with the wider community. 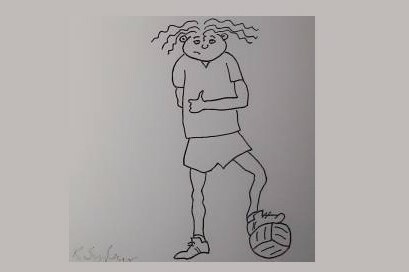 Play inclusive, social football and walking football with no judgement, jargon, or pressure – just fun! 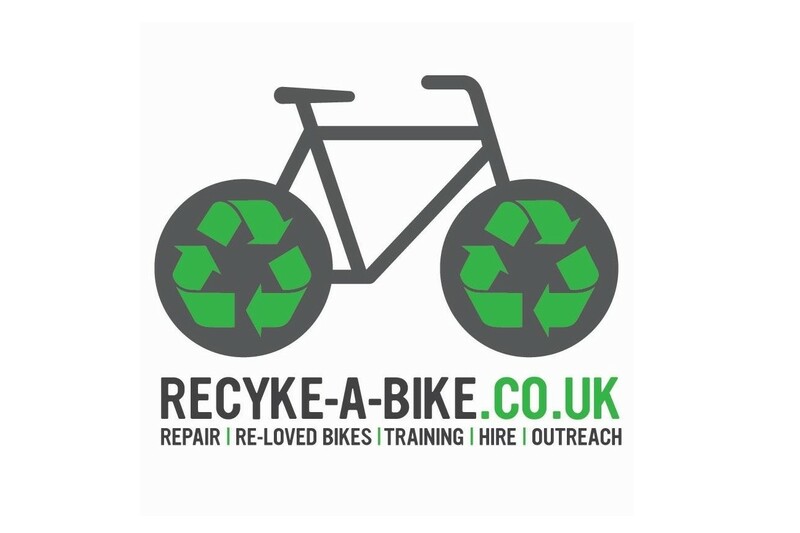 Recyke-a-bike is a Fallin Community Enterprises initiative. Our overarching aims are the relief of poverty and improvements in health, education and the environment.